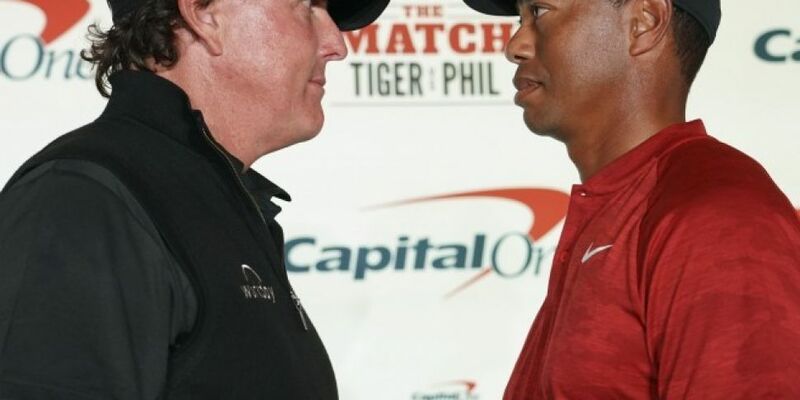 Tiger V Phil - Does Anyone Really Care? Would you shell out 20 bucks to watch a golf game between Tiger Woods and Phil Mickelson? The 2 boyos are hoping golf nuts will do that in their droves to add to their bank balances and pay for the rights to view 'The Match' in Las Vegas. It's a game that has divided opinion. An entertaining showdown between two of the game's all-time greats to settle a score which has rumbled on for more than two decades? Or simply a crass cash generator for two ageing millionaires which leaves the sport looking desperate for attention?. It's a $9m winner-takes-all showdown which is being streamed on pay-per-view across the United States on Thanksgiving weekend. No spectators will be allowed on the course, meaning the only way to watch the matchplay contest in the US is by paying the $19.99 fee for commercial-free coverage on television. 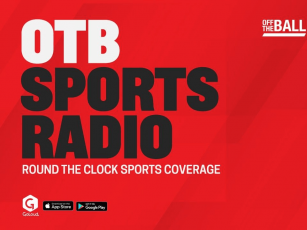 Viewers will be provided with a candid insight into what the microphone-wearing players and their caddies are saying between shots, while betting odds will be displayed on the screen to tempt them into wagering. Real-time, hole-by-hole statistics, displaying the probability of different outcomes, will help them make their choices. Other gimmicks include drones providing camera angles that "have never been seen before" in live golf coverage, according to the organisers, and a one-hour pre-event programme featuring NBA legend Charles Barkley and Hollywood actor Samuel L Jackson. "This is me versus him, this is winner take all and it has a unique, special feel golf doesn't have all the time, or rarely has ever had, if ever," said Mickelson. "I am hopeful this is received well, I am hopeful we provide a glimpse into the future of what sport-watching is all about." It's nine million bucks at stake. Nine million! Mickelson says the prize fund had to be massive to add a bit of pressure. Something I disputed on the Ian Dempsey Breakfast Show. @paulcollinstipp Brilliant! "Pressure Phil is not knowing where the next dollar is coming from never mind the next million".